"What happens to the UK Tech and Science Industry when we leave the EU?" "Stratolaunch Systems - Another Private Spacecraft"
In episode 65 we covered MCR-1 the last remaining resistant antibiotic. 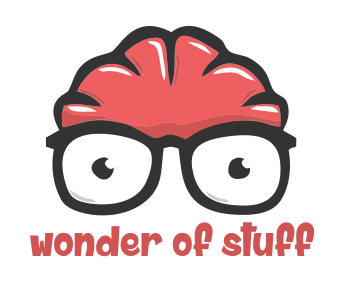 Over the last couple of years, Wonder of Stuff has covered antibiotics on a couple of occasions. We mentioned antibiotics at the start of year in episode 57. However, we covered it in much more depth back on the 18th January 2015.